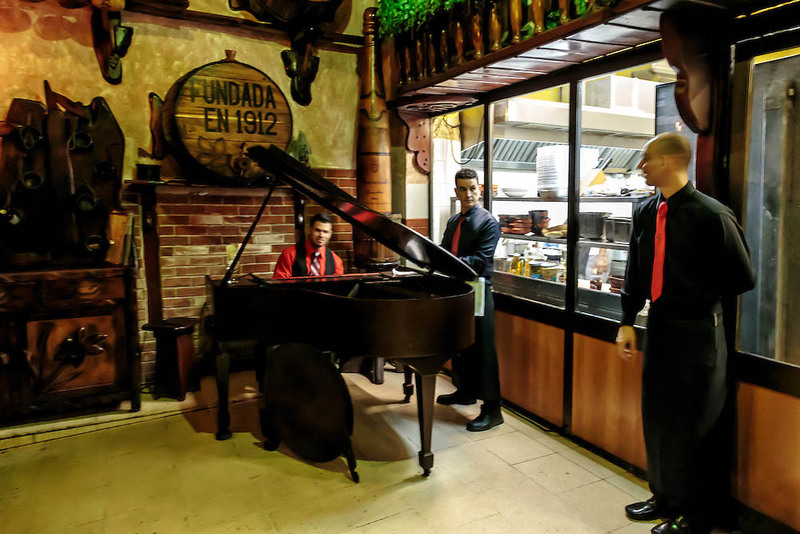 The Sociedad Juventud Asturiana is a Spanish cultural society from the province of Asturias, which has a special legal status in Havana. 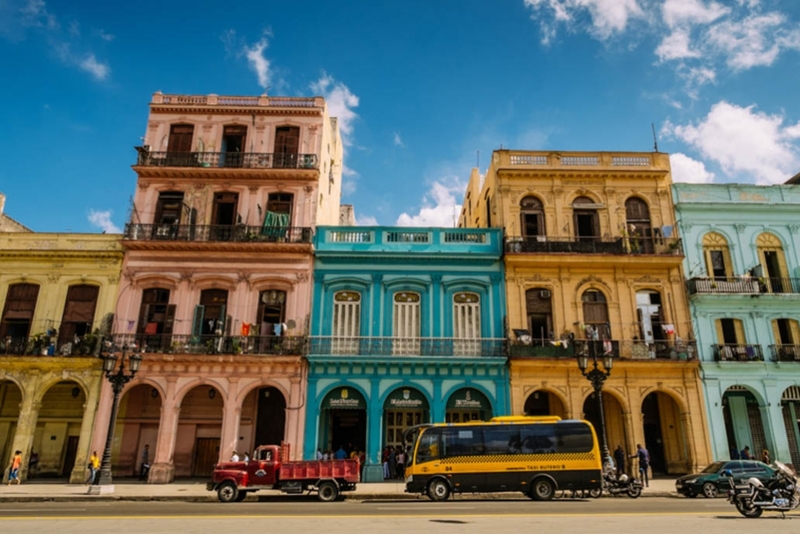 Essentially, the society functions as a cooperative which means that the staff and management of each location have more independence and incentives to develop a number of wonderful buildings in Havana. 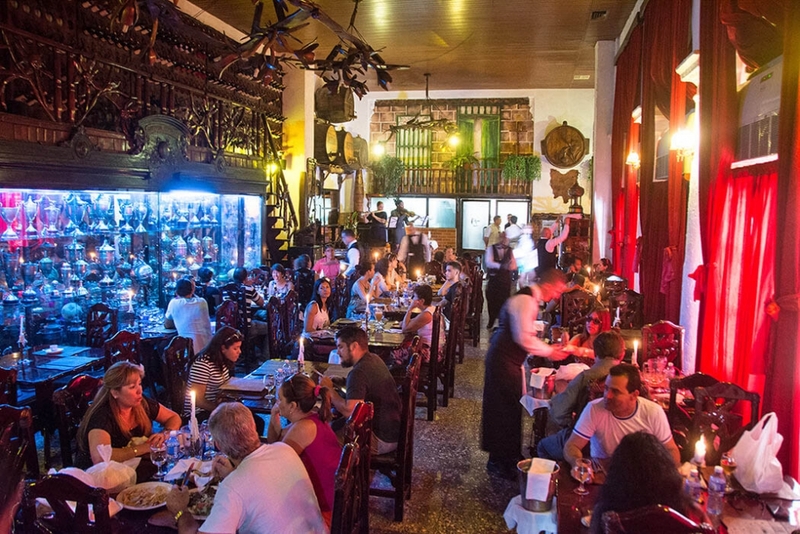 Over the past few years a number of restaurants have opened in each of these buildings, which have become some of the best places in Havana to eat. 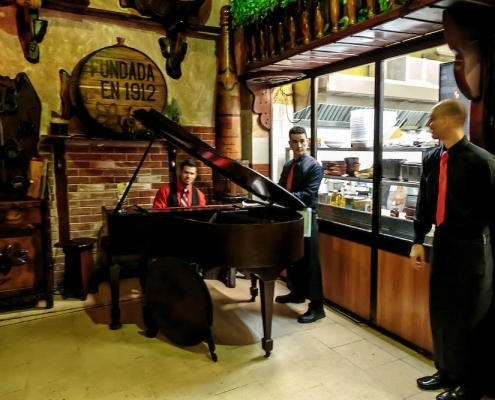 Los Nardos is one of three restaurants within the premises of the Sociedad Juventud Asturiana. The other two restaurants are El Trofeo (basically a low quality pizza place) and El Asturianito, which is neither (inferior) room in the premises. 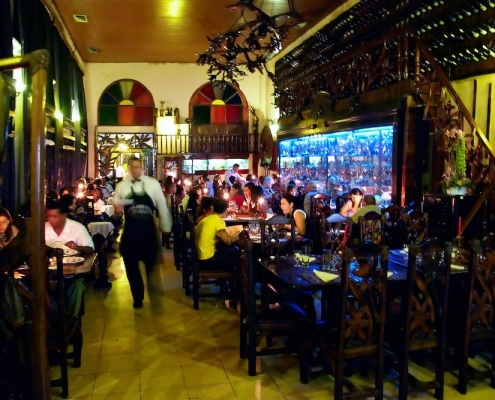 Located directly opposite the Capitolio, the entrance to Los Nardos (which is on the first floor) is easy to miss. This area is also not especially glamorous on a good day and downright run-down and depressed on a bad one. 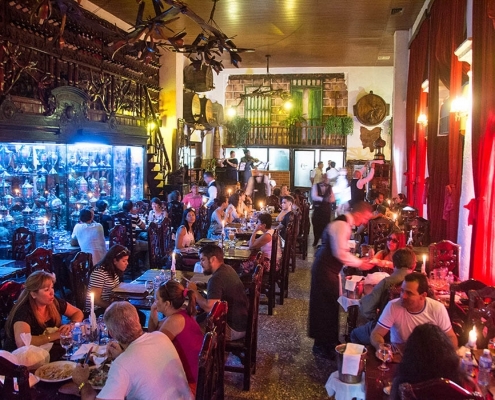 Inside, the atmosphere is warm, busy, but unusually for Cuba, well managed. 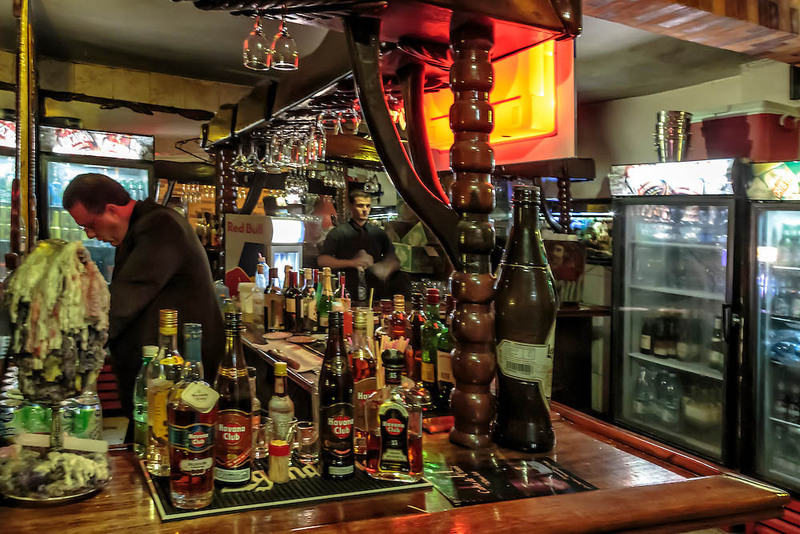 Every table may be busy but they cope, your waiter is prompt, the table made up and ready, drinks on time. This is a variety for Cuba and should be appreciated. The decoration is heavy with mahogany and leather dominating. 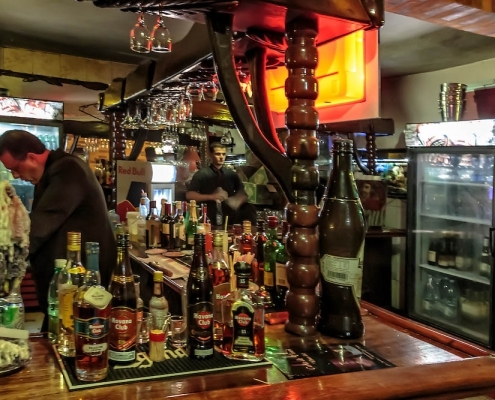 The food is quite simply the best value in the city. Where else can you get Lobster Thermidor for under CUC 10? Garlic prawns with sautéed vegetables and authentic Spanish paella come well recommended. 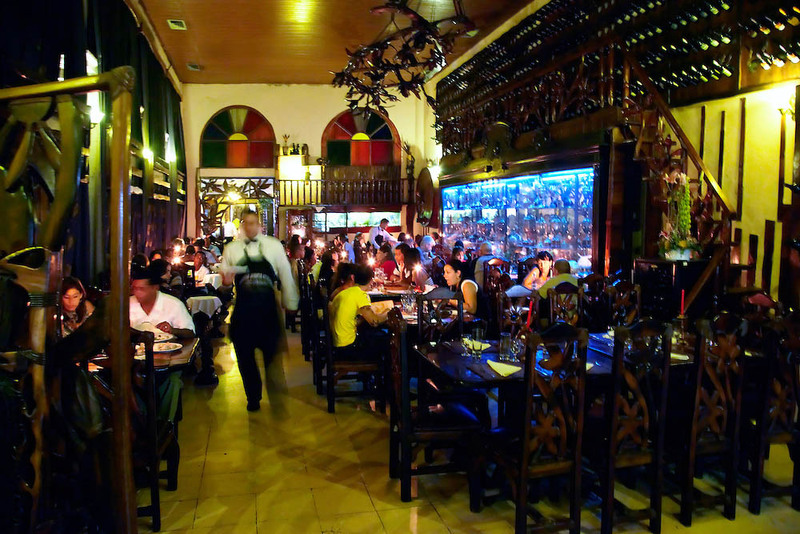 In general, portions are huge and the prices, which start at around CUC 4 for chicken, pork and fish dishes, are unbelievably cheap. 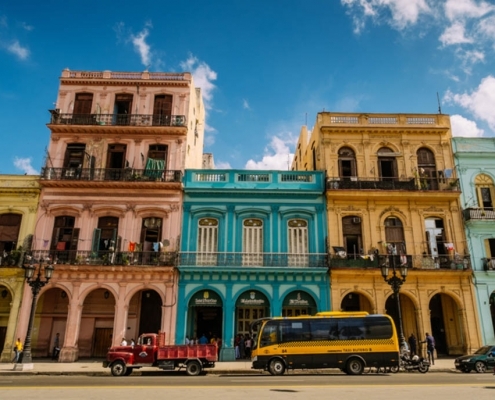 HAVANA LIVE is a Website with daily coverage that provides cutting-edge information about Cuba and especially about its capital. Through our platform it is possible to have an approach to the most popular arteries, places and protagonists of the Greater Antilles, especially we focus on making visible their cultural heritage, gastronomy, history, events, etc. All with accurate and updated information, a modern and creative design and high quality photos resulting from the work of a small team of professionals.